There are two public resources that provide valuable information about the majority of Utah tenant rights, and these resources are the U.S. Department of Housing and Urban Development and the official government website of the Utah State Courts. 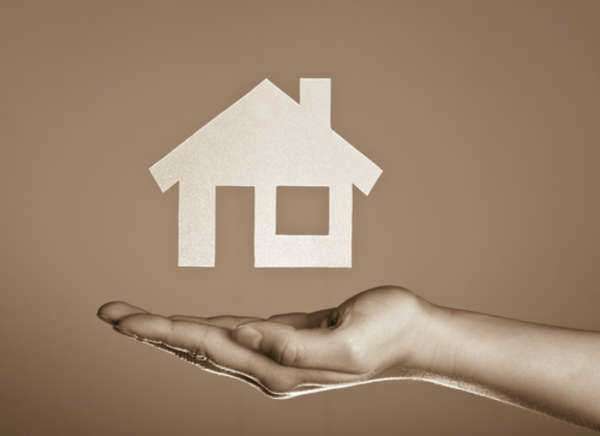 The majority of information about Utah Tenant Rights in this article is referenced from the Utah State Courts, but you can find more information under HUD at the following link. What Repairs must a Landlord make in Utah? In order to follow Utah tenant rights, a landlord must make repairs to all common areas such as hallways and grounds. Additionally, the landlord must make structural repairs such as plumbing, electrical, ventilation, heating, cooling, and other major repairs. Local ordinances control how fast a landlord has to make a repair, and some local ordinances may even place certain repair costs on the tenant. A landlord must return a security deposit within 30 days after termination of tenancy or 15 days after receiving the forwarding address (whichever is greater. If there are deductions, the landlord must give an itemized list, and the landlord may keep the deposit if there is unpaid rent. A landlord must notify a tenant at least 15 days before the eviction for a non-nuisance eviction in a month-to-month lease agreement or before the end of a lease. If the tenant is being evicted for a criminal nuisance, non-criminal nuisance, or other specific reason, the landlord only has to give a 3-day notice. If the landlord has sold the property, they should give the tenant a 15-day notice in a month-to-month lease, but there is a Utah tenant right that allows the person(s) to stay in the property until the end of a yearlong lease.